.26 acre lot. House on lot has been removed. 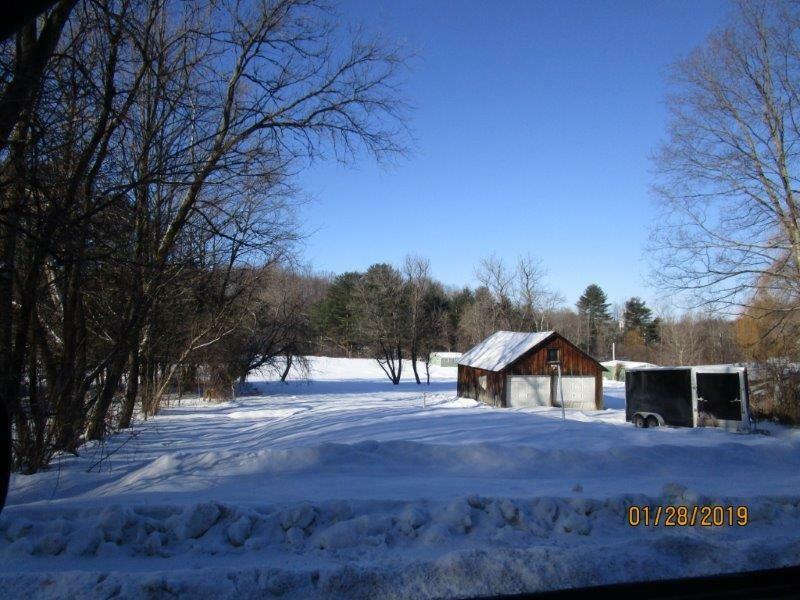 Sold by Champlain Valley Properties. Courtesy of Becky Heath of Becky Heath Real Estate.